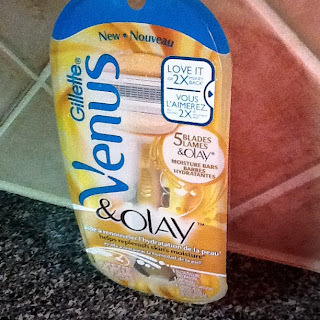 A few weeks ago, I received my Influenster LoveVoxBox which contained the Gillette Venus and Olay Razor. Of course I was pretty excited about this product because it's Spring and time for a bit of "defurring" and lady maintenance. Perhaps I should have read more about this brand before I rolled into the shower like "what's what". It has a two moisture bars anchoring the blades. It can be mounted in the shower. The moisture blades are slightly weird. One has a slimey consistency and one is dry soap-ish. The moisture blades do not allow for a smooth shave. The position of the moisture blades prevent the "tap, clean, rinse" action. More than likely I won't buy this product. This razor is for someone with little to no hair in whatever region. It is also NOT suggested for anyone with coarse hair. 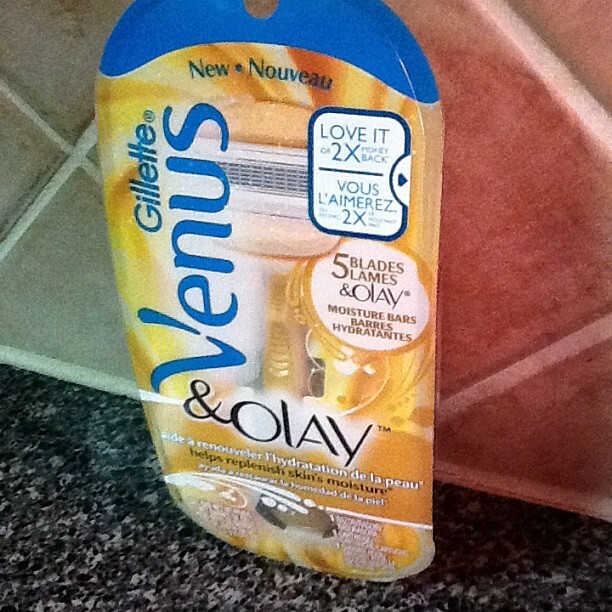 ***I received these products to review through Influenster. Product opinions are unique to the user. I am actually set to try my Olay razor tomorrow. This makes me less excited since I am need of shaving my legs seriously :). Thanks for the review. I think it's best of minimal hair or stubble. It's NOT a good product for thick, coarse hair. No ma'am. I probably won't buy this.